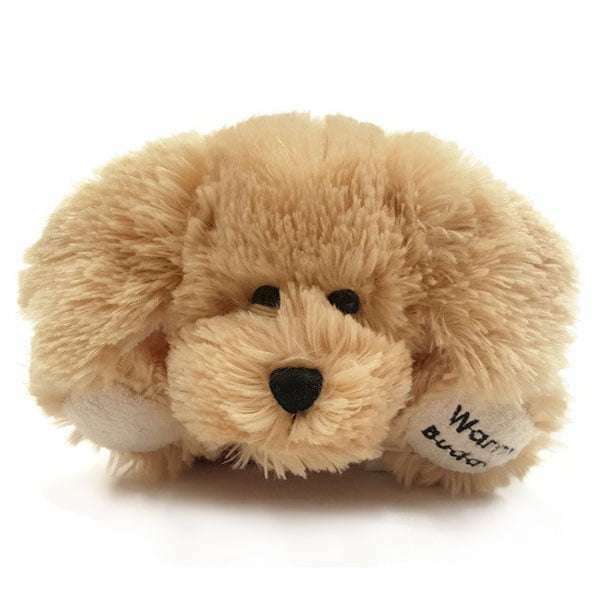 The Warm Buddy Little Buddy Labrador puppy is 11″ tall and created from the softest fur and is a great gift for children of all ages. 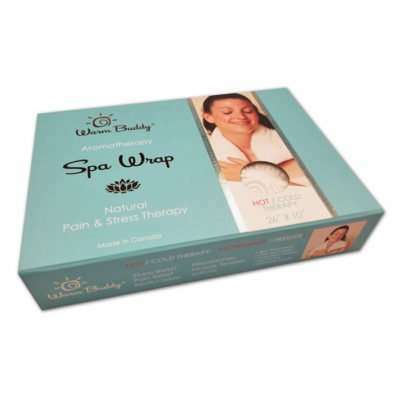 Soothing heat provides natural relief from aches, pains and stress. Add a few drops of aromatherapy oil for added comfort and enjoyment. A great hot water bottle alternative. Safe and easy to use. Soothes earaches and tummy-aches. Hug and cuddle a Little Buddy Labrador puppy, it makes a great bed warmer and helps promote restful sleep. Inner heat pack is unscented. Washable outer cover. Warm this Warm Buddy puppy over and over. Under daily use the product can last for many years. My daughter received a Warm Buddy and adores it, so I ordered the Little Buddy Puppy for my son. Shipping was very fast! We received the parcel within a couple days of ordering. It was a great experience dealing with What A Jewel! Excellent service and shipping but the warm buddy is a little small for the price. I purchased one for each of my grandsons who adore ‘stuffies’ and have a special fondness for dogs. I haven’t given them the puppies yet, but I am sure they will be ecstatic! The puppies are exactly as they appear in the photos. Very pleased! Purchased the little lab puppy warm buddy for my daughter. It will be an excellent Christmas present . The quality is outstanding , and it is absolutely adorable . I love the fact that the cover is washable since she has allergies. The shipping was fast to CA , and I would not hesitate to buy another warm buddy in the future.